Unless you’re paying in cash, most large purchases require taking out a line of credit. However, lenders won’t consider offering you a loan if your credit score is less than desirable. A low credit score may make it nearly impossible to buy a home, purchase a new car, get a credit card, open a bank account, or even borrow money in the event of an emergency. Even if you’re struggling with a low credit score, all hope isn’t lost. There are ways to improve your credit score over the course of several months. Credit catalogues are one way to do just this. It’s possible to use catalogues to help build or boost your credit. If you’ve ever borrowed from a bank or agency, you develop credit. Using credit cards also builds credit. A credit score is given to every borrower, no matter how much or how little credit they have. This number tells potential lenders if a borrower is a low or a high risk. The lower the score, the less likely you are to be approved for loans in the future. Your borrowing history is reported to several credit reference agencies. This includes all credit cards, personal loans and financing. If you make your repayments on time, your credit score will improve. Regularly using your credit also boosts your score. Things that may reduce your score include late payments, large debt balances, and unused accounts. So, How can Catalogues Help? Before making a purchase from a catalogue, consumers need to learn which of these credit options is offered. Each line of credit comes with its own specific rules for repayment. Interest rates, fees, and penalties are also set by each catalogue. How Can Catalogues Improve Credit? Lenders want to know how responsibly you use lines of credit. By opening a credit line with a catalogue, you’re taking the first step towards improving your credit score. Simply using your credit on a regular basis can boost your score in the long run. When you take out a line of credit from a catalogue, you’re responsible for repaying the debt. Every repayment you make is reported to the credit reference agencies. When you make your repayments on time, this shows you are a responsible borrower. Consumers with more favourable credit scores are offered premium credit lines. By opening and properly maintaining a line of credit from a catalogue, you’re proving to the credit reference agencies that you’re a low risk borrower. This increases the likelihood of being offered large loans with low interest rates and fewer fees in the future. However, there are a few things to note about improving your credit score. First and foremost, it takes time to rebuild your credit. Simply using catalogues will not improve your score overnight. Instead, it will take several months and a lot of diligence to raise it. You must earn your trust back as a borrower. Enjoy shopping from catalogues but take your spending seriously. When it’s time to make a repayment, do so on time. Never miss a payment. This alone is the best way to improve your score. What Are the Drawbacks of Catalogues? Each catalogue sets their own interest rates. If you’re applying for a loan with low or no credit, you should expect a higher interest rate than is offered to someone with an exceptional credit history. On average, you can expect a rate of around 38 percent per annum. However, some borrowers may be offered rates as low as 16 percent, while others may find themselves paying even higher rates, often near 60 percent. If you don’t like the terms of a credit line, don’t accept the offer. Apply for credit with another catalogue instead. As previously stated, you must make all your repayments on time. Each repayment is reported to the credit reference agencies. Whenever you are late or miss a repayment, it acts as a strike against your credit score. Simply carrying a balance won’t harm your credit, but if you regularly carry a balance that is too high, it can lower your score. Credit reference agencies weigh your balances against the amount of credit you have available. If you are carrying higher balances, try to get a credit line increase to reduce your debt to credit ratio. 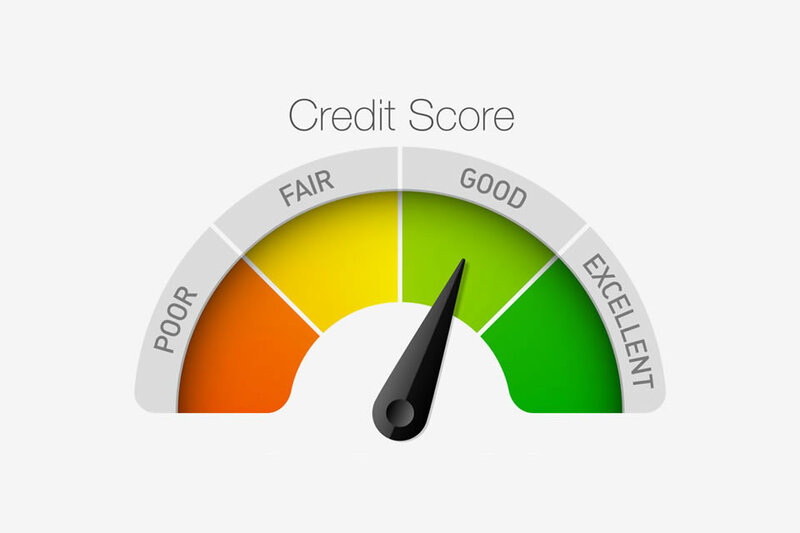 Having a large credit line can also harm your credit score if the account goes inactive. This is even true if you have an account with a zero balance. To prove you are a responsible borrower, you need to use your credit lines. When working to improve your credit score, be sure to regularly make purchases with your credit. If you are not planning on using an account anymore, it may be in your best interest to close it. If you’ve been denied a loan because of your low credit score, using catalogues is perhaps the best way to improve your credit. Have reasonable expectations, and realise that it will take time to raise your credit score. Be diligent in making repayments. Use your credit line wisely. Keep your credit line open and active for a long time. Even though it will most likely take a few months to see results, in the long run, your credit score will improve by using catalogues.